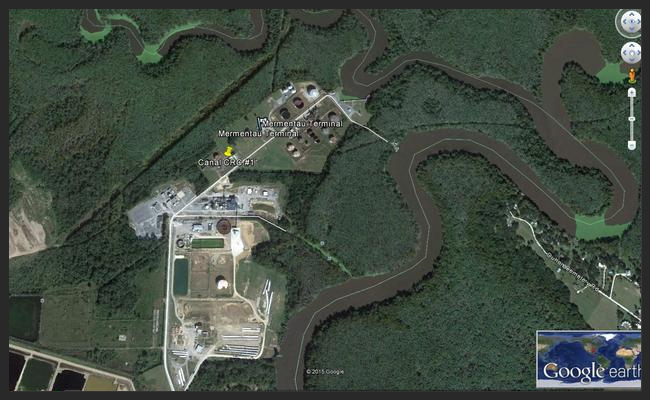 ​​The Evangeline Facility is a 70,000 barrel per day processing facility. The facility is located on the Mermentau River and can accommodate six (6) barges at a time. The facility is fully permitted. 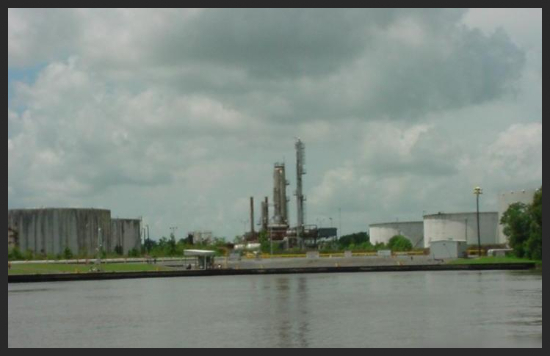 The facility is also used as a marine terminal and can accommodate two (2) barges (loading or discharging) at a time. The facility has 500,000 barrels of storage with tanks ranging from 5,000 barrels to 80,000 barrels. The facility processes crude oil with gravity ranges from 16 to 56 API.